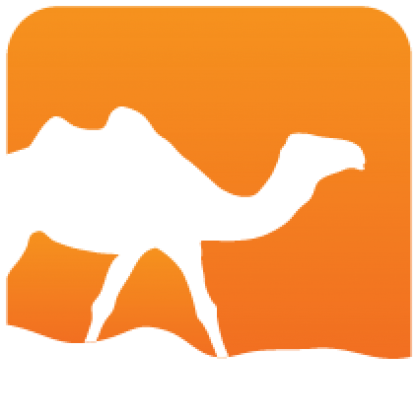 Findlib is a library manager for OCaml. It provides a convention how to store libraries, and a file format ("META") to describe the properties of libraries. 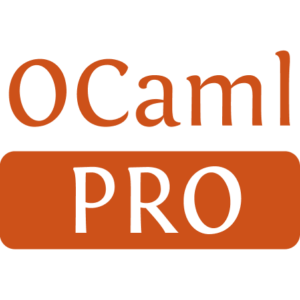 There is also a tool (ocamlfind) for interpreting the META files, so that it is very easy to use libraries in programs and scripts.